Kids albums you won't hate! I can’t promise these songs won’t get stuck in your head, but I can promise you won’t hate them. Kids are like sponges. They soak up everything they see & hear. That’s why kids’ albums can be so helpful to fill kids’ minds & hearts with the truths of God’s Word. The first two are by SEEDS FAMILY WORSHIP. They have put out many Scripture memory songs (Scripture put to simple music) & these are two of them. The Word of God, Volume 8. Seeds of Courage, Volume 1. The second two are by SOVEREIGN GRACE MUSIC. 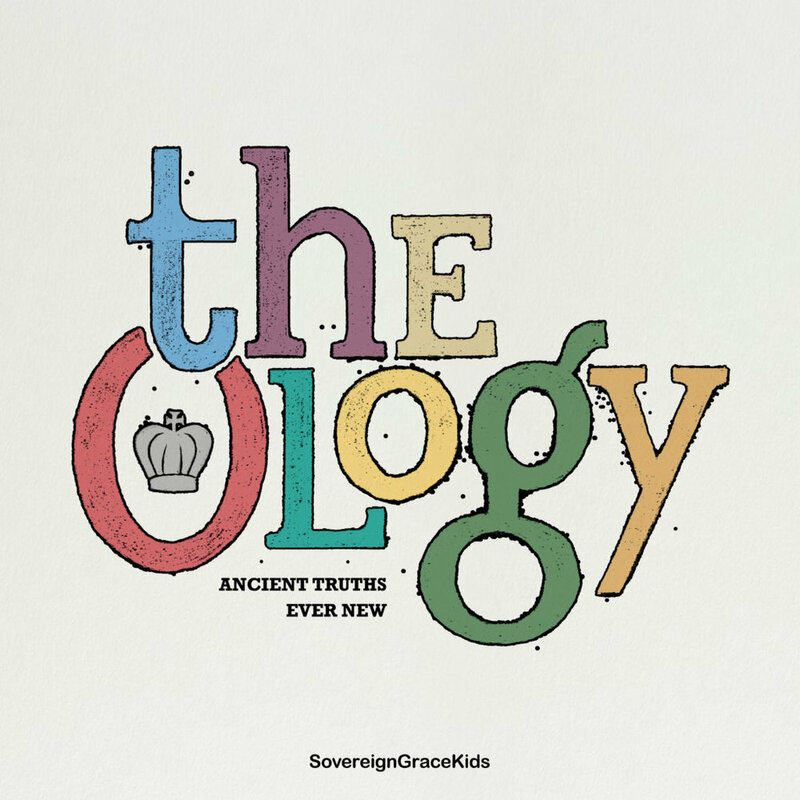 The Ology. These songs are based on theology (hence, the name!) & teach kids about God, people, sin, God’s promises, the Holy Spirit, adoption, sanctification, the church, Christ’s return, & the Bible. Listen Up! These songs are based on the many stories & parables of Jesus. Older PostI want to know the secret.